News Release: Avison Young brokers sale of two premier medical office buildings in Fairfax, Va.
Browse: Home / 2019 / April / 03 / News Release: Avison Young brokers sale of two premier medical office buildings in Fairfax, Va.
WASHINGTON – Avison Young announced today that it has negotiated the sale of two medical office buildings located on the Inova Fair Oaks Hospital campus in the affluent Washington suburb of Fairfax, Va. The buildings at 3650 and 3700 Joseph Seiwick Drive total 158,338 square feet and are located on the campus of Inova Fair Oaks Hospital. Avison Young, the world’s fastest-growing commercial real estate services firm,represented the seller, Seavest Healthcare Properties. The team was led by Jim Kornick, Chip Ryan and Michael Yavinsky, Principals, and Georgiana Condoiu, Vice President, in Avison Young’s Washington office; as well as Mike Wilson and Erik Foster, Principals, and Mark Johnson, Executive Vice President, in the firm’s Chicago office. 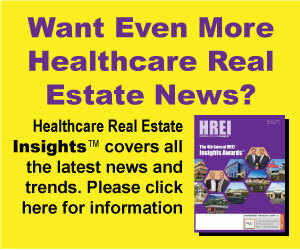 The buyer was Healthcare Realty Trust. The purchase price was $46 million. 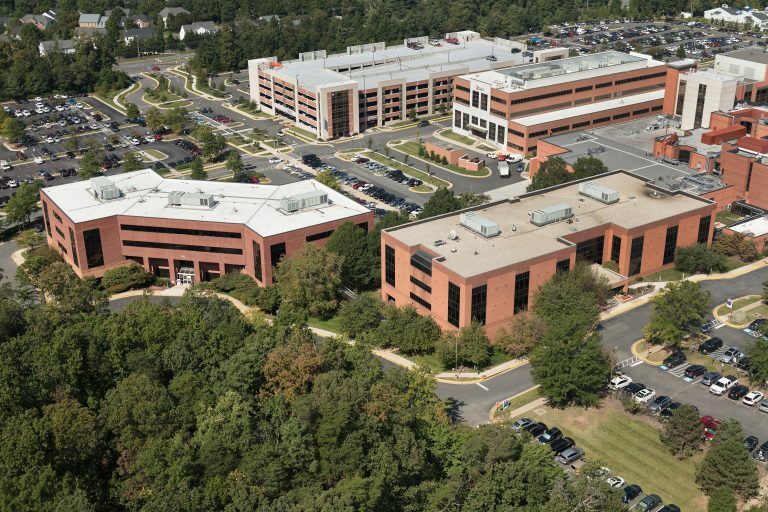 MOB I and MOB II at Inova Fair Oaks are currently 73% leased to 32 tenants, including Inova Fair Oaks Hospital and Fairfax Family Practice Centers. The diverse array of tenants includes pulmonology and critical care, clinical skin care and primary care, as well as ob-gyn, vascular surgery and urology specialists. The four-story properties recently received major capital improvements including renovations to the buildings’ lobbies, restrooms and common areas, roofs and mechanical systems. MOB I and MOB II flank the 182-bed Inova Fair Oaks Hospital, an acute-care hospital offering a wide range of services including 24-hour emergency care, technologically advanced radiology and laboratory services. The hospital is well known for its state-of-the-art cancer care and the Inova Birthing Center. Spine, weight loss, joint replacement and minimally invasive surgery are among the surgical specialties supported by advanced diagnostic imaging. The properties are strategically located in the center of Fairfax County, just off the Fairfax County Parkway. It is near the intersection of Interstate 66 and US-50, providing easy access to Washington, DC and communities to the west. This intersection boasts a traffic count of more than 180,000 cars per day. The two buildings are surrounded by growing affluent residential communities a significant office market as well as Fair Oaks Regional Mall.